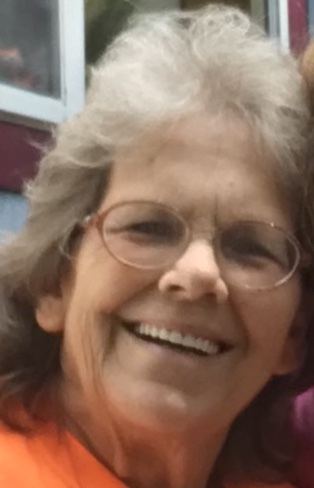 Margerine "Margie" (Williams) Arbaugh, age 72, of Audrey Lane in Byrdstown, TN passed away Saturday, Mar.16, 2019 at her residence.She was born Dec. 24, 1946 in West Liberty, KY to Denval Williams and Marie (Adams) Williams.She was a janitorial worker and lived the past 23 years in Pickett Co., TN. Margie is survived by her Husband: Richard Arbaugh; (3) Daughters: Kathy Arbaugh, Terrie Arbaugh and Missy Land; (2) Sons: Rob Caudill and Rick Arbaugh; (2) Brothers: Roger and Larry Williams; (13) Grandchildren; (23) Great Grandchildren. She is also survived by nieces, nephews, other family members and friends. She was preceded in death by her Parents: Denval and Marie Williams; (1) Sister: Betty Sandlin.